Whether you are a small business owner, hard-working consumer or college student, having good credit is essential to everyday life these days. Poor credit creates all types of hardships. If you own a business it can mean not being able to get the necessary financing to expand your operations, purchase needed equipment or being able to raise working capital. 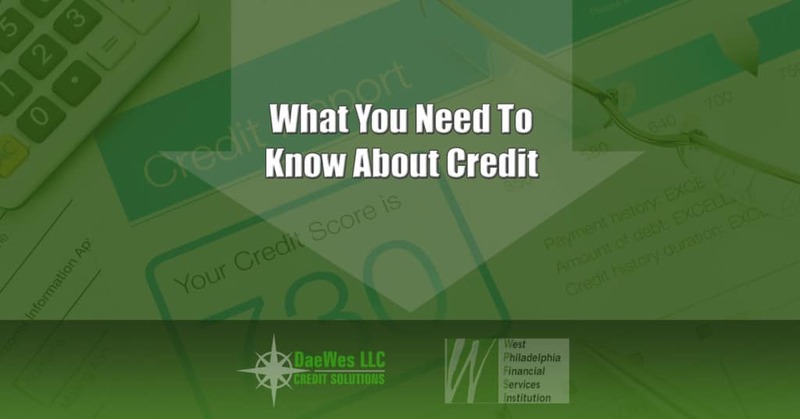 As a consumer, since so many businesses now judge you based on your credit score, having bad credit can make life extremely difficult, from getting a job to getting a place to live. Here are just some of the most common side effects of bad credit. No matter how bad your credit is right now, the damage isn’t permanent. 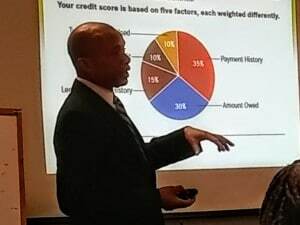 Credit repair allows you to fix the mistakes hurting your credit and improve your credit score. Repairing your credit is critical to saving money on insurance, loans, and credit cards, but that’s not the only reason to repair your credit. Better credit opens up new employment opportunities, even promotions and raises with your current employer. If you dream of starting your own business or just want the security of knowing you can borrow money when you want to, you should repair your credit sooner rather than later. 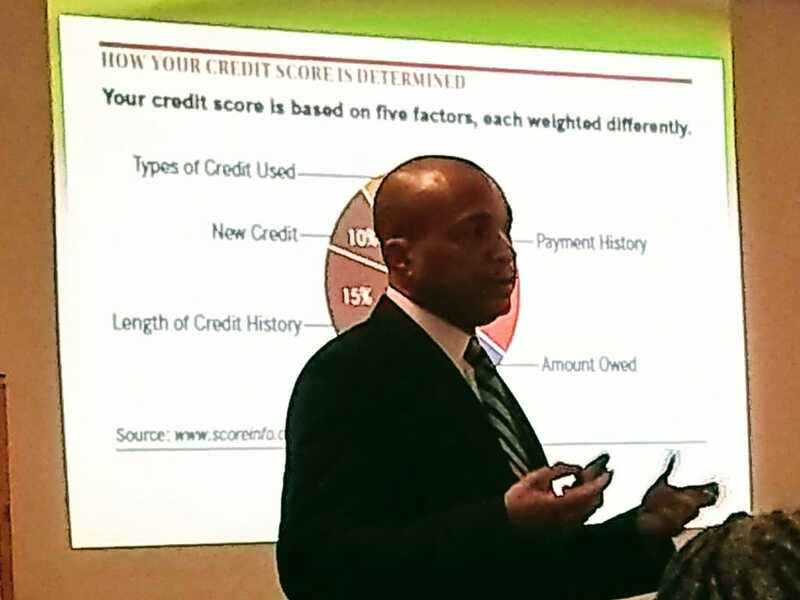 Nearly 60% of Americans “DO NOT” Know What Their Credit Score Means! 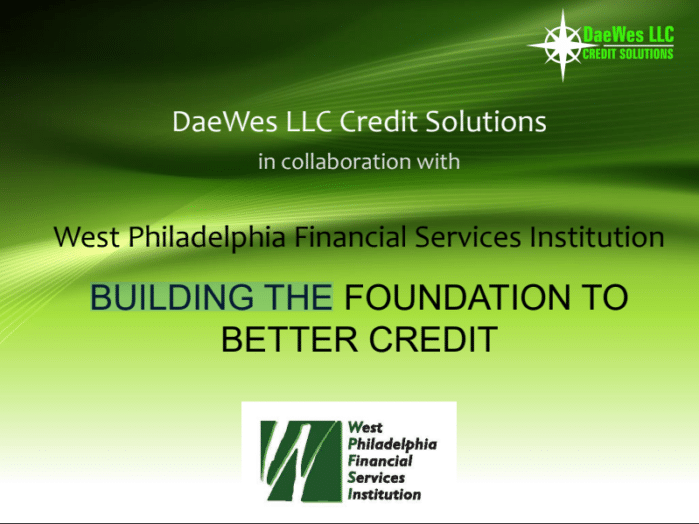 To address the many myths and misconceptions about credit ratings and credit reports, DaeWes Credit Solutions is collaborating with WPFSI to educate consumers and business owners on the topic of credit & creditworthiness. 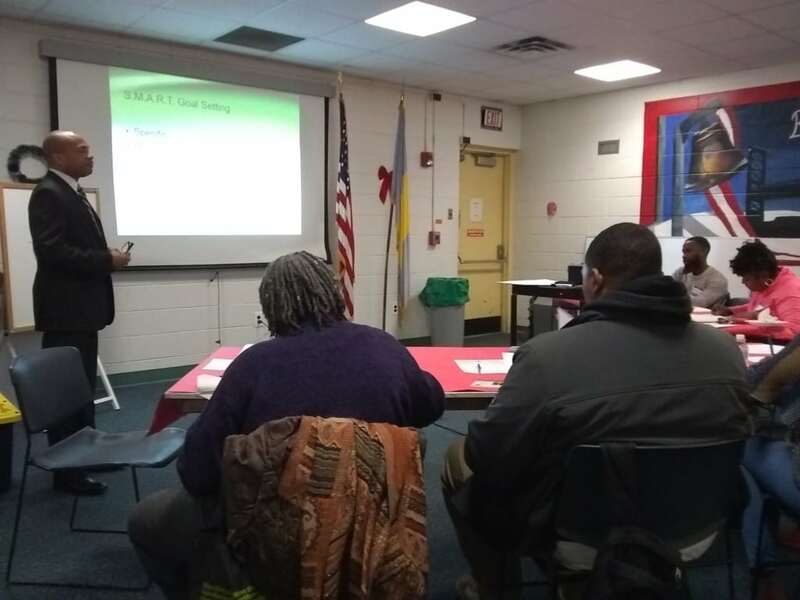 Twice a quarter, “What You Need To Know About Credit” workshops are held at convenient locations throughout Philadelphia and are free to attend.